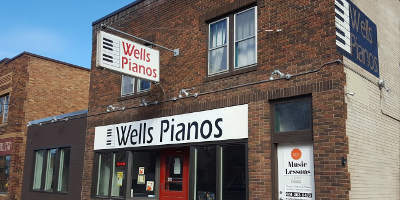 Here you will find pianos from brands such as: Schimmel, Estonia, Grotrian, Knabe, Baldwin, Bluthner, Bechstein, and more. 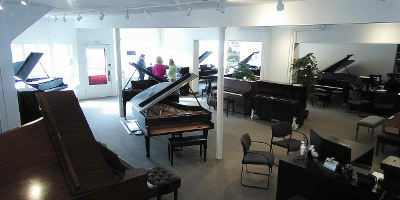 Gorgeous 5'4 Cherry Grand Piano - Samick - Like New! New 5'9" & Up Performance Grand Clearance Sale!